Try creating a complete, coherent sentence in any language without using a verb. App-arently not the easiest thing to do, eh? In French, as with any language, learning verbs and their tenses is very important since they are the “nucleus” of the French sentence, so to speak. For many people, mastering all the verb tenses and conjugations can be one of the more challenging parts of learning French. 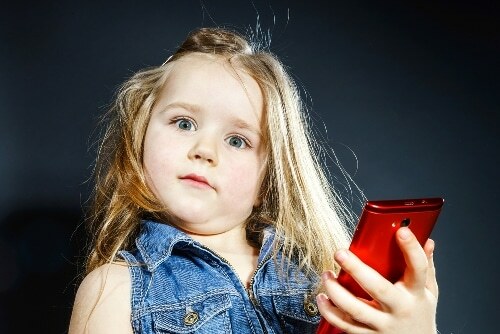 Whether app-rehending regular or irregular verbs, the passé composé, the futur simple or advanced verbs, it app-ears there are many rules one must app-ly in order to use verbs app-ropriately. But what’s with all the app words, Michael? Have you had too much coffee? App-solutely! That and I’m excited to introduce some cool apps to get you conjugating verbs app-ealingly in no time! Why Use a French Conjugation App? Ah, apps. The triumph of the modern world. How else could we get the best French dictionaries, French learning courses and French vocabulary flashcards onto our phones or tablets? With a conjugation app, you can simply type any given verb into the search bar for quick recall of its conjugations for all tenses (app-mazing, right?) when you want to look up the correct form of any given verb. But that’s not all! In addition to recall, conjugation apps can also help you improve your French verb conjugation. Aside from the obvious memorization, many apps allow learners to practice verb conjugation through flashcards or in-app exercises. Apps are invaluable tools to have at your fingertips when studying in a French course or a self-study program. Think of them as your sidekick—an app-kick, if you will! 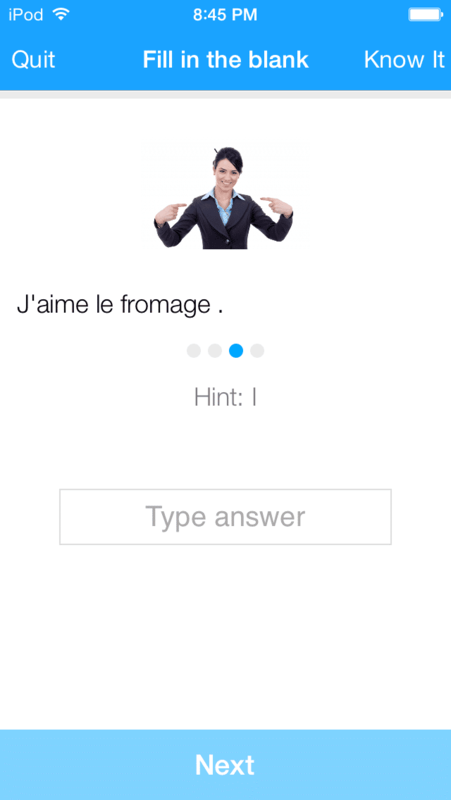 Ready to app-ify your French learning experience? Let’s look at the top six French conjugation apps. I’ve said it before, and I’ll say it again: WordReference is one of my favorite resources for language learning. 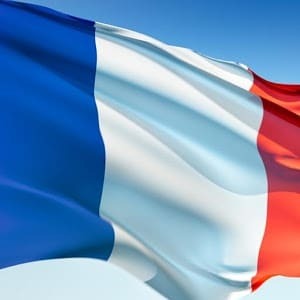 This language app combines an extensive French-English dictionary with a conjugation tool for pretty much every French verb imaginable, in addition to verbs of many other foreign languages. Where my polyglots at? WordReference’s in-depth conjugation tool allows you to type in any given French verb and see it conjugated in all tenses and moods. Furthermore, this app also links each conjugated verb to other verbs that are conjugated similarly, which makes it easier for you to group verbs together and learn their intricacies as a group. To access this, simply click “Desktop View” at the bottom of the conjugation page and see the left-hand side come to life with a list of verbs that are conjugated the same way as the one you’ve looked up. Lastly, this app links to its extensive forums. Need to clarify something you see in the app? Want to see related discussions on a verb and its forms? 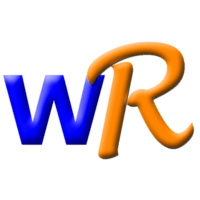 Simply connect to WordReference’s forums and find answers to all your French conjugation (and general French learning) inquiries. 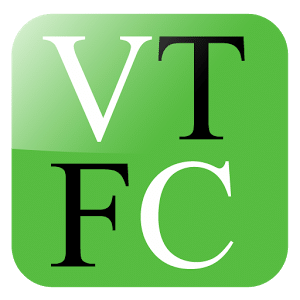 Like WordReference, VaTeFaireConjuguer (Translation: “Go conjugate yourself,” which is a play on words of a not-so-nice curse word) is an app that allows learners to type in any given verb and see it conjugated in all tenses and moods. One of the best features of this app is that when a verb is conjugated, the endings are shown in green so that you can see exactly what endings have been added for each particular tense or mood. Moreover, upon opening the VaTeFaireConjuguer app, the home screen shows a keyword cloud of the most commonly conjugated verbs in larger fonts for single-tap easy access. 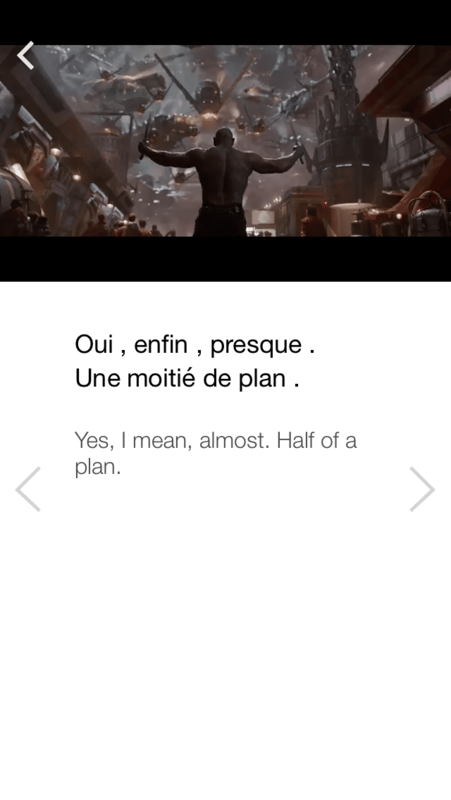 In addition to the home page, thousands of French verbs are indexed, and this app is available offline—which is a fantastic feat when doing a quick search on the go, say in that Parisian restaurant you’re eating at during your trip. Perhaps the best thing about this app is that it allows you to conjugate full sentences. Simply type a verb and its direct or indirect objects (nouns that follow a verb) and see that entire phrase translated and conjugated right before your eyes! For example, look up manger une glace (to eat an ice cream) and watch the sentence as it is conjugated in all French verb moods and tenses. Awesome, right? If you’d like to boost your French skills, this is the caliber of French tool you can expect from Gymglish. 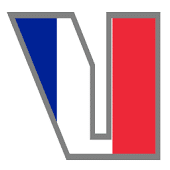 Yes, the name sounds like it’s meant for English students, but they also have a fantastic French program called Frantastique, which is all about getting in some daily learning and immersion. Commit a little time each day to their snappy, 15-minute lessons. You’ll soon find that Frantastique keeps your motivation up and enables you to improve a little bit every day. There are quite a few options for membership plans with different features and pricing, so be sure to check those out and see what's ideal for you. Like the previous two apps, French Verb Trainer conjugates almost 1,000 common verbs into all tenses and moods. Unlike the previous two apps, however, French Verbs Trainer lives true to its name: This app allows you to practice conjugating verbs on your own! By choosing the practice option, learners begin to train by conjugating various regular and irregular French verbs. This includes multiple choice quizzes with real-time corrections to set you on the right track for all that subject-verb agreement. But that’s not all! We all know how particular French pronunciation can be. Wouldn’t it be great if a French conjugator app would just tell you how to say a verb form? Look no further! 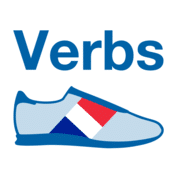 French Verbs Trainer has a built-in audio tool to hear how to pronounce any verb form. Talk about app-etizing! 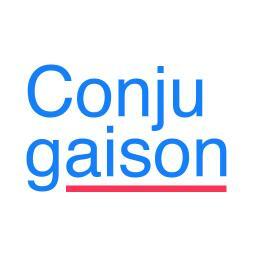 While a little less involved than the previous apps, Conjugaison allows learners to look up the conjugations for over 600 verbs. Furthermore, users can quiz themselves on common verbs in various tenses and moods in order to improve their verb conjugation knowledge and hone their usage skills. In fact, this app is almost like a French verb conjugation adventure: Additional verbs can be unlocked during practice or through in-app purchases. It’s like Candy Crush but for French verbs! Furthermore, Conjugaison uses special technology that prioritizes the verbs you have the most trouble with. This means that the app keeps track of your progress and makes you practice the verbs that you’ve previously gotten wrong. It’s like the app knows exactly how and where to improve your French verbs skills. How app-licative! With a clean interface, French Verb Conjugator allows learners to search 700 French verbs in 17 verb tenses. Not only are the verbs sorted alphabetically, but this app attempts to complete the verb you are typing in the search bar—so if you’re not totally sure how to spell a verb, it’s not a problem! Additionally, the organization of verb conjugations in this app is superb. Each verb has its forms sorted by moods (indicative, subjunctive, conditional and other), and with the swipe of a finger, you can access all tenses within each mood. Like VaTeFaireConjuguer, French Verb Conjugator is available offline for all language learning needs. Online, however, is where this app shines (as if it wasn’t shimmering bright enough already!). Learners can copy and paste verb forms into emails and SMS interfaces for convenient written communication in the French language. A simple name for a verb conjugation app that is anything but! 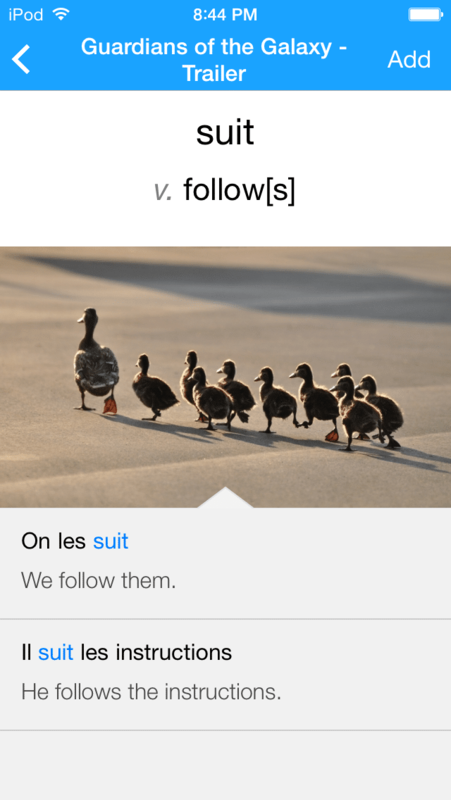 Like all the others, the French Verbs app allows French learners to browse and conjugate many verbs. But wait—it is so much more! Think of the French Verbs app like a smorgasbord of French verb conjugation tools. Start with a searchable base of French verbs conjugated in all tenses and moods. Add in a dash of making connections where the app brings together verbs with similar conjugations to make memorization and learning easier for learners. Next, throw in the audio files so learners can hear how verbs should be pronounced. And to top it all off, finish with an in-depth grammar section so that learners can understand and study how to conjugate verbs in various tenses and moods by themselves. Not a bad helping of French verb feast, is it? Hmm, now I’m hungry… for French apps! Hope you app-reciate all the options. Now get out there and get conjugating! Want to keep up with all the latest in French learning tech? Then you’ve got to try FluentU. Stick Together: Do You Know These Words Must Form Contractions in French?